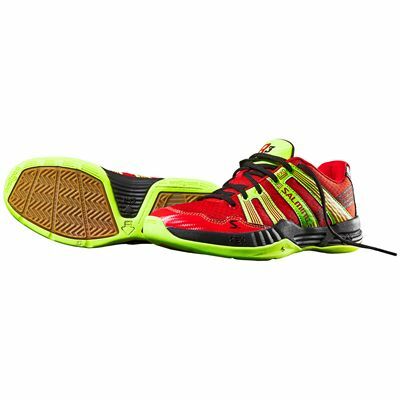 The Salming Race R3 3.0 junior court shoes keep feet comfortable and supported on the courts with the stabilising ExoSkeleton™ that lowers pressure on joints and the ErgoHeelCup™ that enhances the fit. The light shoes – 230g (10.8oz) – have a durable upper and outsole, and the SpeedLite™ midsole features a lightweight performance EVA compound that gives longer-lasting cushioning. On the non-marking outsole there is a RollBar™ that makes push-offs quicker and the outsole is made using the XR110 durable rubber compound that increases grip by 25%. There is an anti-bacterial and anti-odour insole for additional cushioning and a Torsion Guide System 62/75™ that encourages natural movement. 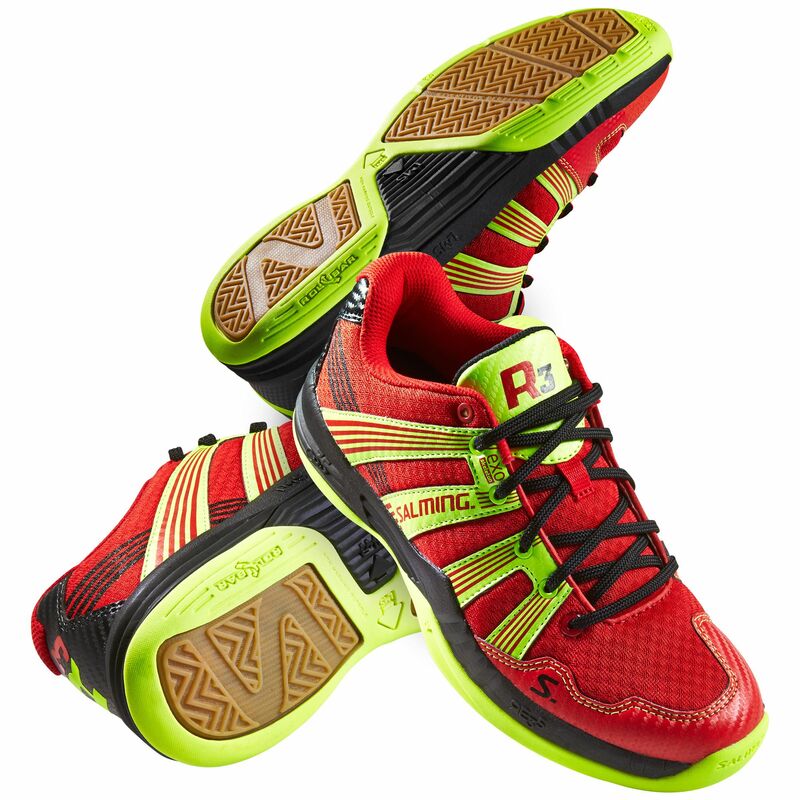 for submitting product review about Salming Race R3 3.0 Junior Court Shoes.